Creating warm and romantic atmosphere for you, soft and eye protective. 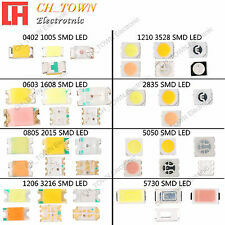 Lifespan of LED: 50, 000 hours. 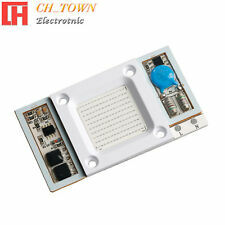 Are you seeking for a sensitive light sensor night lamp?. This mini and portable design night light is your ideal choice. Item Type:Night Lights. Light Source:LED Bulbs. Buttery:3 x AG13 button battery( Include). Light mode: 7 color changing. Size:About 9 8 CM. 50W High Power. 50W INput AC 110V Lamp product specifications. Full Spectrum 380-840nm. LED Mix Kits. Grow Light Deep Red(640-660nm). DIP Through Hole LED. 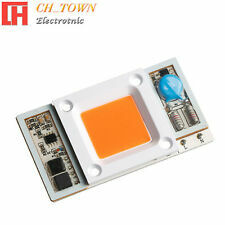 High Power Chip LED. 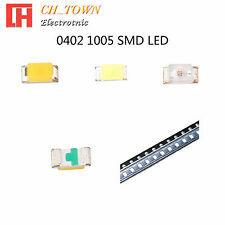 SMD SMT LED. 50W High Power. 50W INput AC 110V Lamp product specifications. High Power Chip LED. Help product developers to complete products (early for mould making and etc.). Turquoise(500-510nm). Grow Light Deep Red(640-660nm). 1 Lovely Night Light. Color: White. 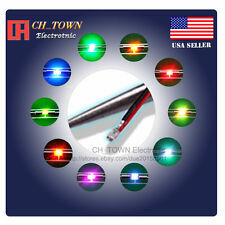 Weight: About 270 g. Rated power: 1 W.
50W High Power. 50W INput AC 110V Lamp product specifications. 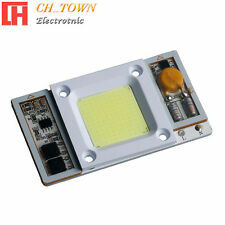 High Power Chip LED. Help product developers to complete products (early for mould making and etc.). All High Power LED. LED Mix Kits. DIP Through Hole LED. Atmosphere Decoration. Adjust the lamp's angle to maximise effect. Star Project Kit. Set it up in minutes. This 3D Colour Changing Light magically brings Spidey to life! The light will also look equally good in a man cave or on a desk or shelf. Cool to touch, with an easy on / off switch, this is a definite must have for Spiderman fans of all ages! As a little night lamp, it makes a colorful light to provide the child with gentle lights when he goes off into a dream world.It won't disturb your sleepy eyes if you get up to go to the bathroom at night. This cool PJ Masks Catboy 3D Colour Changing Light is a must have for little for PJ Masks fans magically bringing your favourite character to life! With an easy on / off switch, this is a perfect gift for any any PJ Masks fan. In any case, if you are not satisfied with the product. ● The LED toilet light includes toilet light, UV light and night light, its designed based on human body sense technology. Cycle Mode: Default operation mode. Both light stay on when human body within sensors detective area and automatically change into UV light after 15 seconds, UV light last 30 seconds and off. With 1 Erasable Pen and USB Cable. 1Piece LED Handwritten Light Box with 1 Erasable Pen and USB Cable. 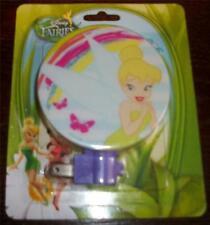 - Light up with the USB cable (included), or use 3 x AA batteries (not included). - Light source:SMD LED. Automatically color changing mode. Press the touch button to last color, then press it again, auto color changing. Energe saving. 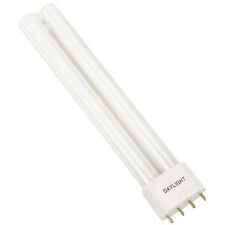 Power spend: 0.012kw.h/24 hours; LED life span: 10000hours. mode works. Chord music and natural sound alarm. Snooze function. Included: 1 X Alarm Clock Projector. Gross Weight About 157g. Music appreciation mode. Colorful stars project from the music rhythm, backlit function. When you press the button on his hand Catboy's superhero chest plate will magically light up, providing a reassuring night light. To preserve his battery life, he will automatically switch off his light after 10 minutes when your little one has fallen fast asleep. This Star Wars Episode VII Captain Phasma Keylight will excite any fans of Star Wars! The large keyring is also very practical with two bright LED lights in Captain Phasma's feet giving you a handy torch to attach with your keys. 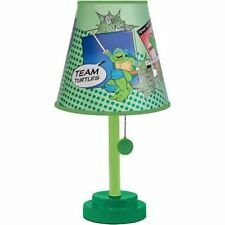 CRAYOLA NIGHT LIGHT LAMP BINNEY & SMITH DATED 2000 CHILDS ROOM LAMP NEW RARE! Nightlight Monkey Lamp Popcorn Plastic 9"